What To Watch For: Tony Stewart, the active NASCAR Sprint Cup Series leader in road-course victories with seven, tries to win his third career race at Sonoma and earn a Chase berth. 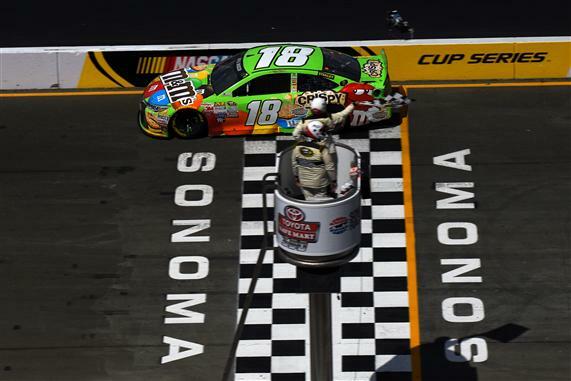 … Kyle Busch returns to Sonoma as the defending race winner. He jumpstarted his run to the 2015 NASCAR Sprint Cup Series championship at the 1.99-mile track with his first win since breaking his right leg and fracturing his left foot just four months earlier. … Ten different drivers have visited Victory Lane in the last 11 races at Sonoma. … Chase Elliott hopes he can continue has banner rookie start. He’s produced 11 tops 10s and six top fives through the first 15 races this season. 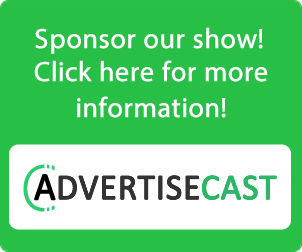 … Nine Californians are on Sunday’s entry list. … Canadian Patrick Carpentier makes his first NASCAR Sprint Cup Series start since 2011. … Six Chase berths remain with 11 races left until NASCAR’s playoffs. A driver is virtually guaranteed a spot in the Chase with a regular season win. What To Watch For: Series wins leader William Byron goes for his third straight victory and fourth overall this season. … Eight races remain until the NASCAR Camping World Truck Series Chase. Four Chase berths are left for the eight-driver playoffs. … Tyler Reddick, who spent six years as a teenager living in nearby Du Quoin, Illinois (85 miles from Gateway) tries for his fourth consecutive top-five finish.